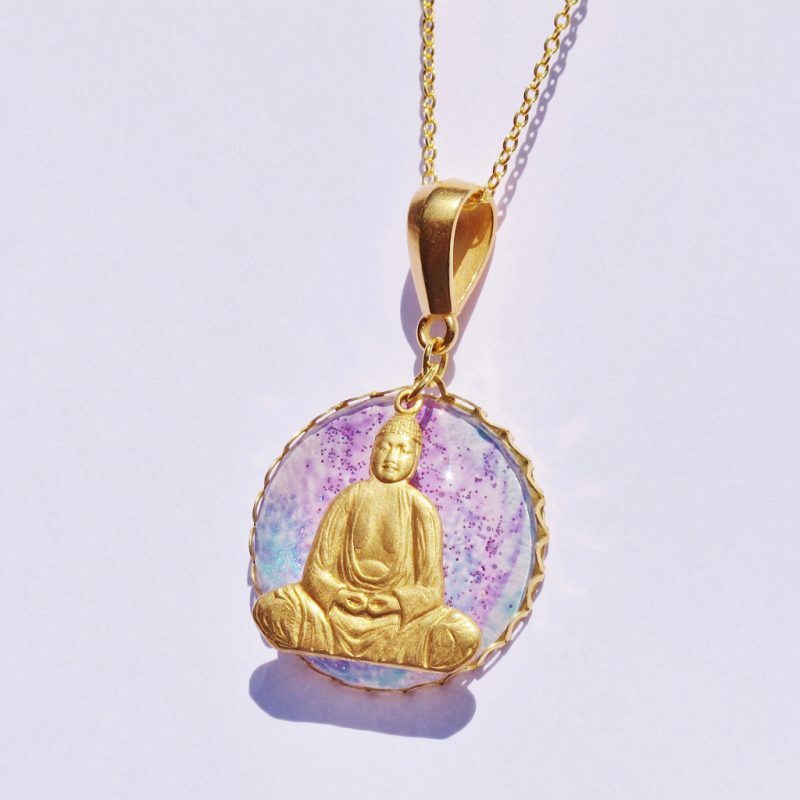 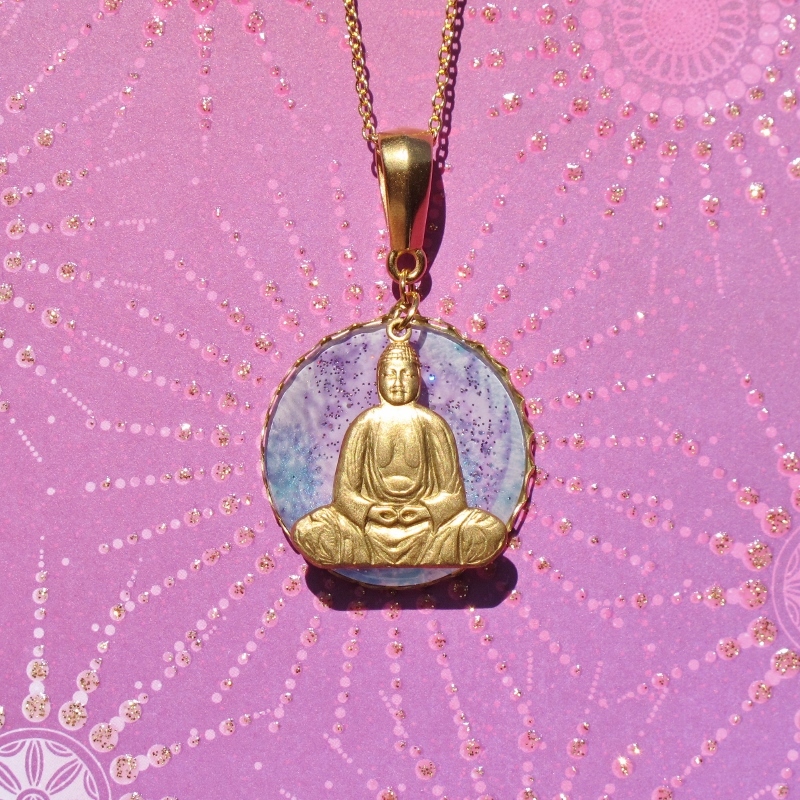 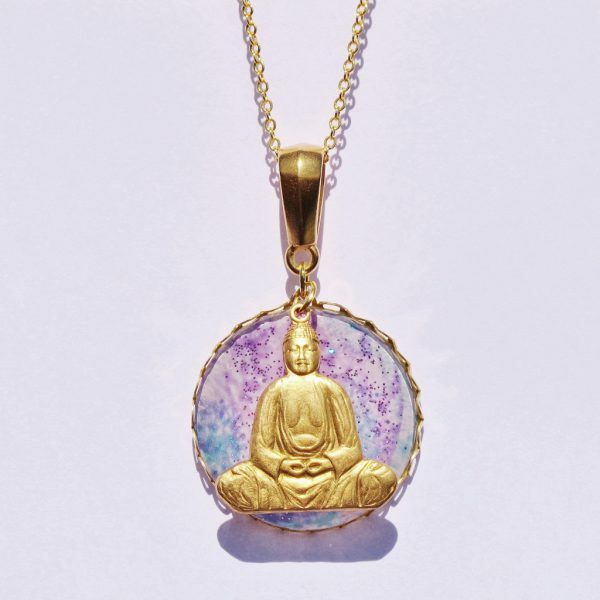 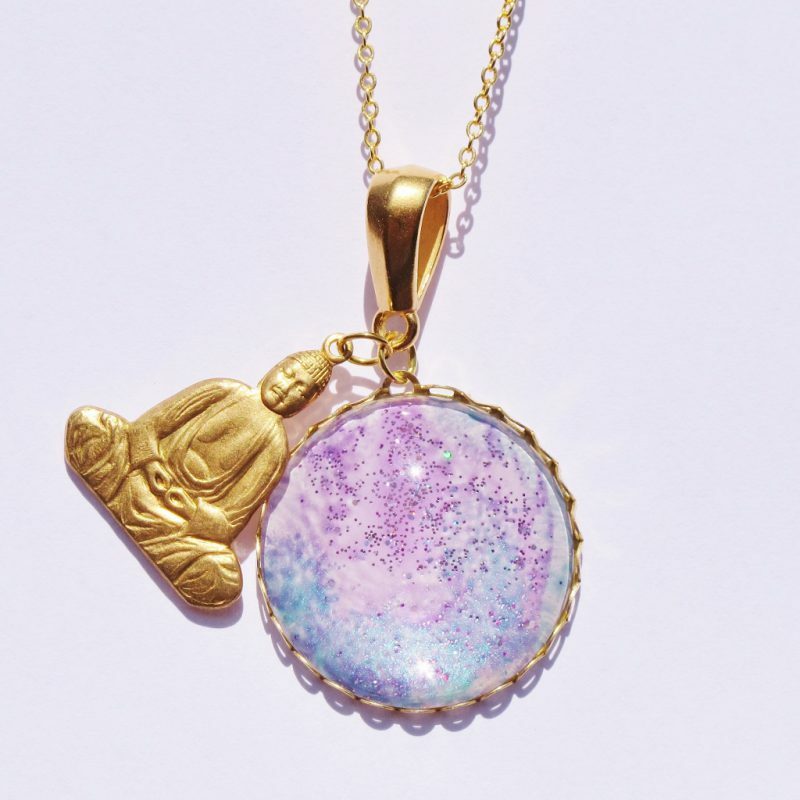 With the presence of the Buddha and the beauty of the galaxy around your neck, you can’t help but feel like all your stars have aligned. 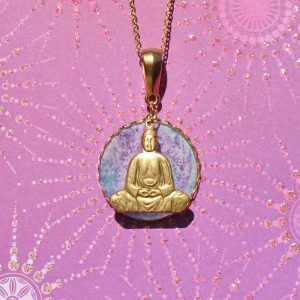 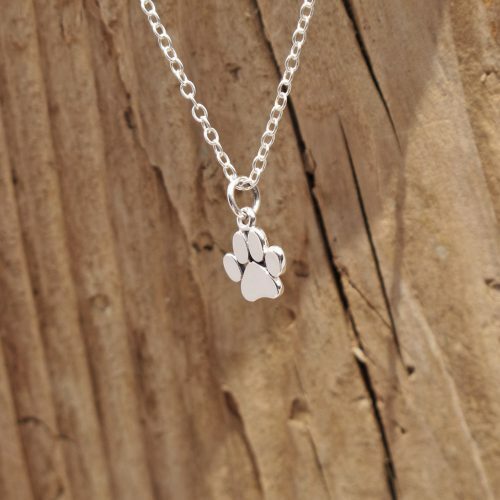 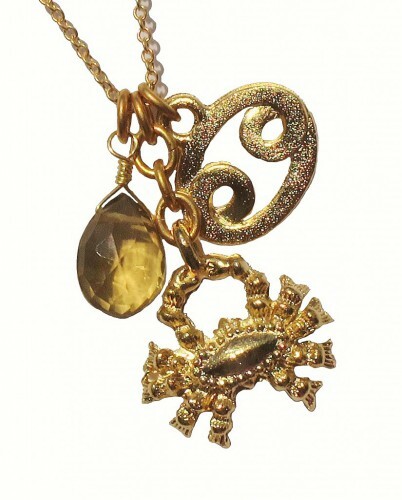 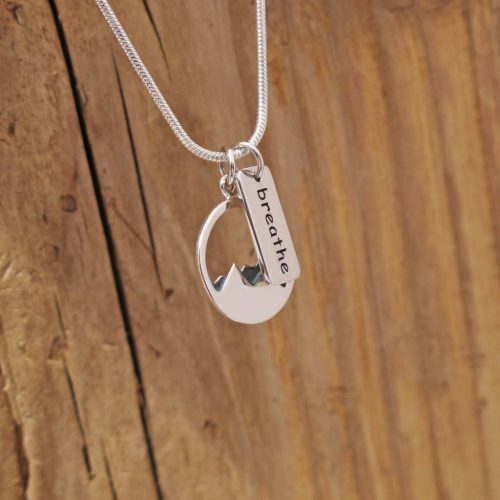 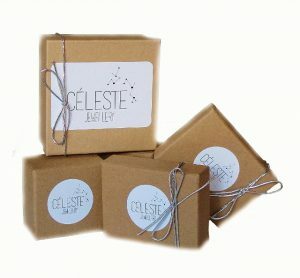 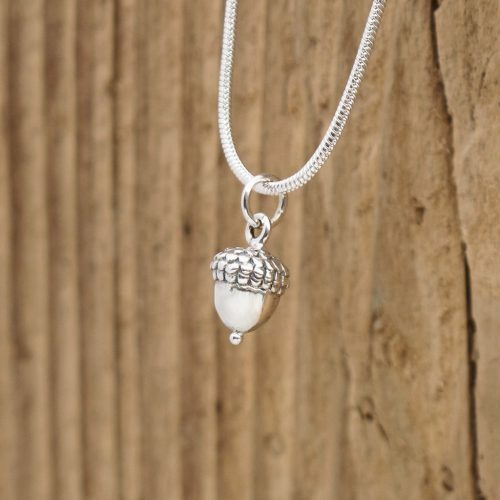 Find your inner solar serenity and wear this necklace as a reminder that you are a gift, from the universe to life. Glass galaxy cabochon 30mm, brass Buddha, 18 inch gold plated chain.